← Where is my Anchor? I don’t know about how your family does life, but mine is different. Our life’s experiences are very much characterized by the music we listen to. Songs that just really. hit. home. This summer Kevin went to MD Anderson for his 6 month cancer check up which made this time different. All of us were going in different directions so it turned out that Kevin was going to his appointment by himself. I just knew God had a plan in allowing this trip to happen this way. While in Houston, he was able to attend a Houston Astro’s baseball game with some friends and afterward a concert that Mercy Me was putting on after the game, right there in the stadium. Wow! What an opportunity! Mercy Me’s newest album has been a reflection of our summer. Every single song has a special meaning not only to Kevin, but to me and each of our girls. I would highly recommend getting it and soaking in the words that it has to share through the songs. I’d like to share some of those truths here on the blog in days to come. Just my thoughts. I am realizing that God’s truths are timeless to any generation. They give hope and explanation to all that God does in our lives. There is so much in life that we do not understand. Things that happen along the way that totally look like mess ups and failures by the decisions that we make and how many times we interpret that it is in those events that determine our worth. I along with many others feel these messes are what give us our identity and value. That lie is straight from the pit of hell. 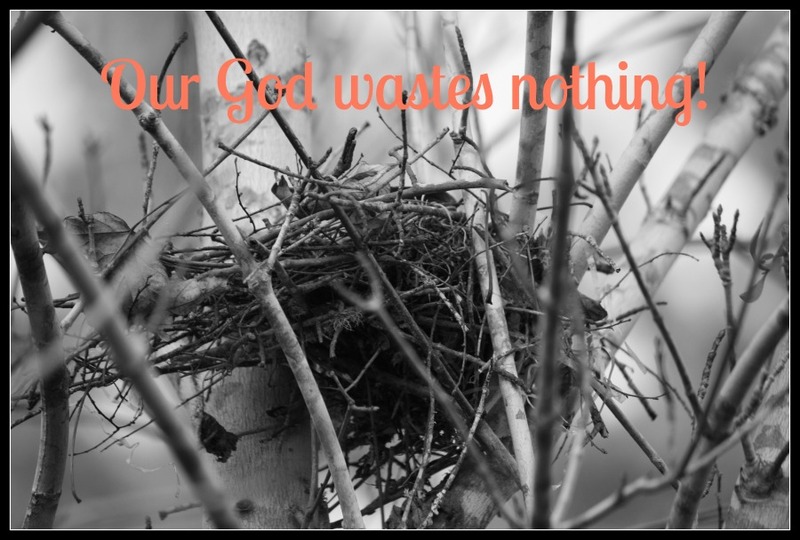 God has been showing me that He wastes nothing that He allows in our lives. The horrible, the big, the bad and the ugly. The things that seriously don’t make sense at one time…will later. He uses it for His glory. He uses it to teach us about who He is and what He wants us to become in His kingdom. Just like the bird uses all the left over messes to build his home, nothing is insignificant! The people and opportunities that God allows to happen in our lives makes us stronger and more aligned with His purpose for our calling in His kingdom. 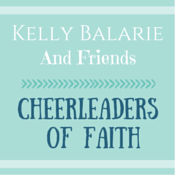 This song that Bart Millard is sharing with the world is powerful to so many. It speaks of grace, forgiveness but really the cross. We were never meant to carry many of the things that we are carrying past the Cross of Christ. The place where Life in Jesus begins. This place of healing, mercy and grace is all right there at the foot of the cross. Here is the explanation from Bart about the story behind the song, but after that I want to share with those of you who haven’t heard the whole song. Please take just a moment to listen. Maybe this one is for you. Maybe these words will help you find freedom in laying it down at the Cross of Jesus. Just maybe. Here is the whole song in its entirety. 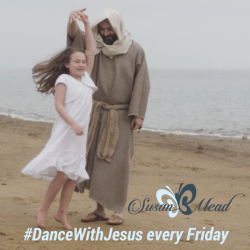 Gallery | This entry was posted in Christian Living, Uncategorized and tagged Bart Millard, Dear younger me, Jesus, mercy me, Redeemed, the Cross. Bookmark the permalink. I hadn’t heard the song. Such powerful lyrics! I think so many would benefit and find healing if they could just lay ____ down at the foot of the cross, or even know they could. Amy, its so great to read your words again. Your journey has truly prepared you to be the Lord’s sanctuary, pure and holy, tried and true. Even though you didn’t tell us, I am expecting Kevin’s check up results to be outstandingly excellent! I like the peace you had in knowing God had a plan and that plan brought blessing to many! I love how He takes such wonderful care of us. Bruce and I continue to keep you and Kevin in our prayers as we trust to Him to use all of this for His glory! As silver is refined in the furnace so the Blood of Jesus covers you completely. Glad you have picked up your pen again! Thank you my friend Jeannie! Kevin got a great report in June! Trying to get back into life and taking new steps to walking out healthier living! Your words always encourage and lift me up! You are such a blessings! I love your blog. I love to read it and it always hits home and is just what I need at the right time! Love how God puts just what we need in our path when we need it, Thanks!!! Thanks Sharon! God is always around whispering His Words…we just have to slow down enough to hear it. Thanks friend for stopping by! Miss you! Thank you for these words of encouragement. I needed to read them just now.